Nancy tells the shattering story of those who have loved, lost and spent decades searching for answers, only to be denied a comforting conclusion. 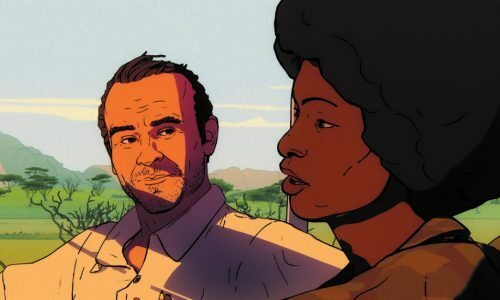 A powerful and enthralling exploration of love and belonging, Christina Choe’s debut feature is just as unforgiving. 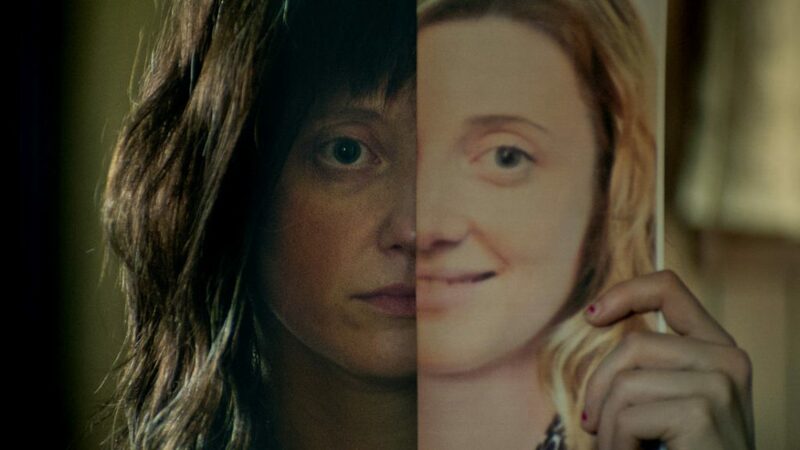 When Nancy Freeman (Andrea Riseborough) comes across an image on the news – the computer-generated reconstruction of a missing girl as she might look 30 years later – she convinces herself that she has uncovered her true identity. 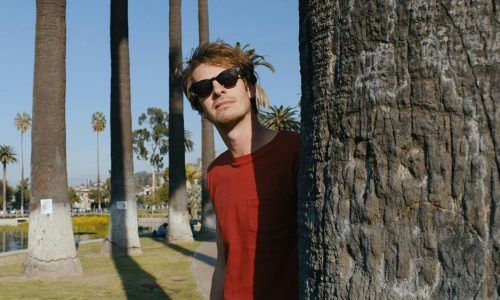 Upon meeting with the parents of the missing child, Ellen (J Smith-Cameron) and Leo (Steve Buscemi), she discovers a connection and a sense of home that is entirely alien to her. But Leo’s doubt, Ellen’s desperation and Nancy’s duplicity leave us questioning whether they really believe what they are saying, or if they are all clinging onto a frail fantasy. The performances are at once delicate and devastatingly powerful. Riseborough’s expressions call out for companionship with youthful yearning; she has skipped to adulthood without really having a childhood and the promise of belonging drives her every action. 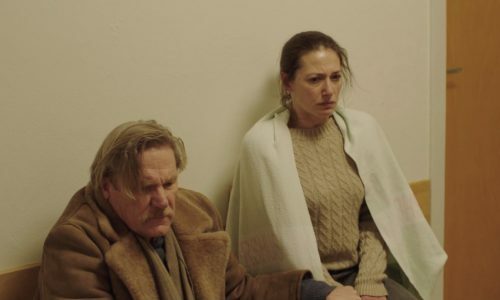 Smith-Cameron is heart-breakingly hopeful – her maternal instinct overriding any sense of self-preservational rationality – and in Buscemi’s every expression, his deeply protective love for his wife fights with his desire to let himself be enveloped by the dream. So much is said with silent looks; occasionally the screenplay makes overt subtleties that are better left to a capable cast. 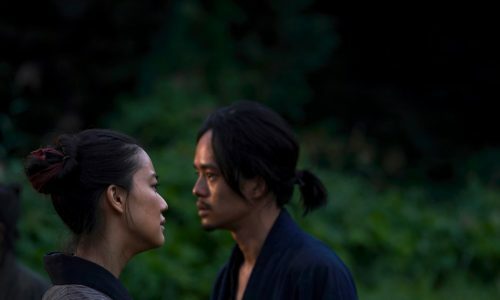 Nevertheless, losing a child is an issue that has to be explored with sensitivity, and for a first film Choe exhibits a deft touch. Lost motherhood leaves an emptiness in the female characters, which draws them together like two opposing magnets. But happiness can be fleeting and lighting is used artfully to evoke the elusive nature of truth: shadows shift and cast doubt; shimmering sunlight hits a falling flurry of snow, a glimmer of relief. 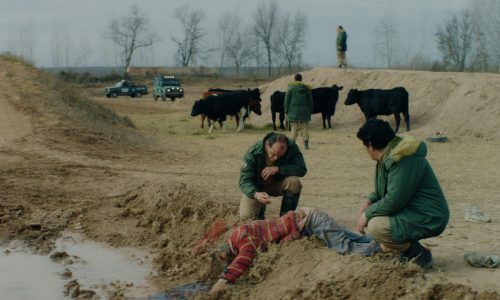 However, some narrative threads trail off somewhat unsatisfactorily, such as a sweeping examination of miscarriage, which warrants further screentime. Given the speed of a DNA test, the dramatic mystery can only be sustained for so long. More important than the suspense, though, is the idea that family is not necessarily defined by blood. A small swab of DNA seemingly holds so much significance, but sometimes an instinctive feeling is all it takes to build a bridge into someone’s life. And yet, trust is integral. And even we don’t know what is real in Nancy’s world, or what will crumble away when the storm comes. 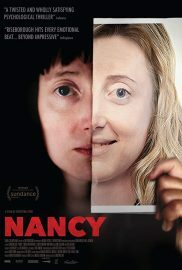 Nancy is released nationwide on 12th October 2018.